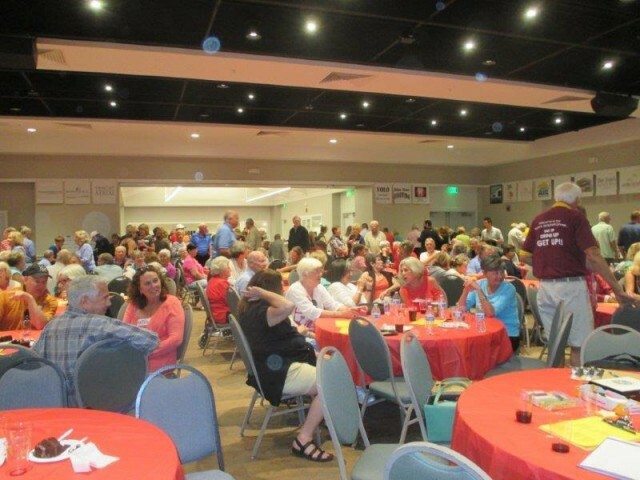 For many islanders — especially those who have raised their children on Sanibel — the island’s annual spring festival is one of their favorite events of the year! 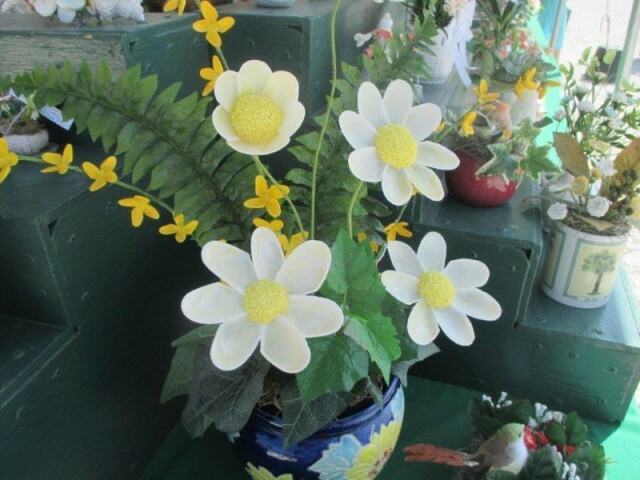 This year, the Children’s Education Center of the Islands will hold its 23rd Annual Spring Festival on Saturday, April 15 from 9:00 a.m. – 11:00 a.m. at the Sanibel City Park (next to the Sanibel Community House). 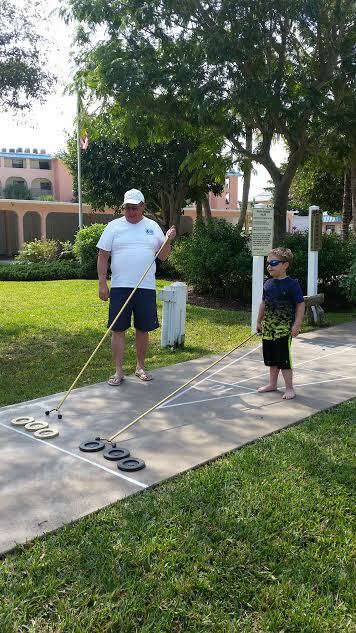 This rock star rules on the shuffleboard court! Challenging his grandfather for the first time during a visit to Ocean’s Reach, youth and confidence (and superstar good looks) prevailed. Next, he outdid himself on the basketball court shooting hoops. 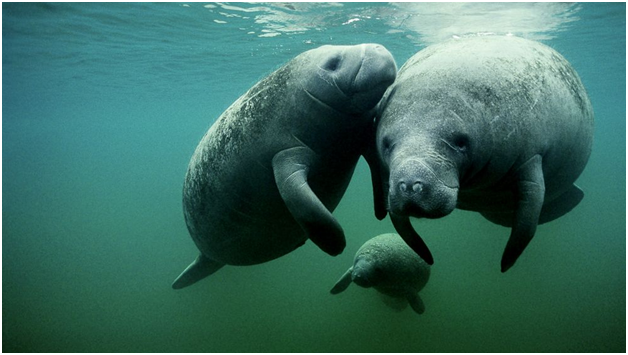 Originally opened in 1996, the 17-acre Manatee Park is the place to go in Southwest Florida for manatee viewing, especially from November through March when hundreds of these widely adored marine mammals congregate here. 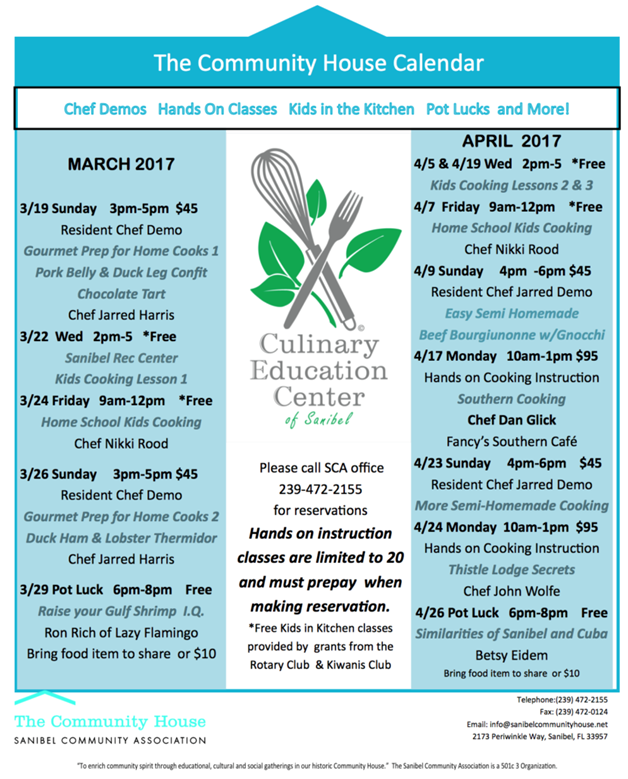 On your next visit to Sanibel Island, be sure to check out the newly renovated Sanibel Community House, which now features a state-of-the-art commercial kitchen and community garden that supports their new Culinary Education Center program. 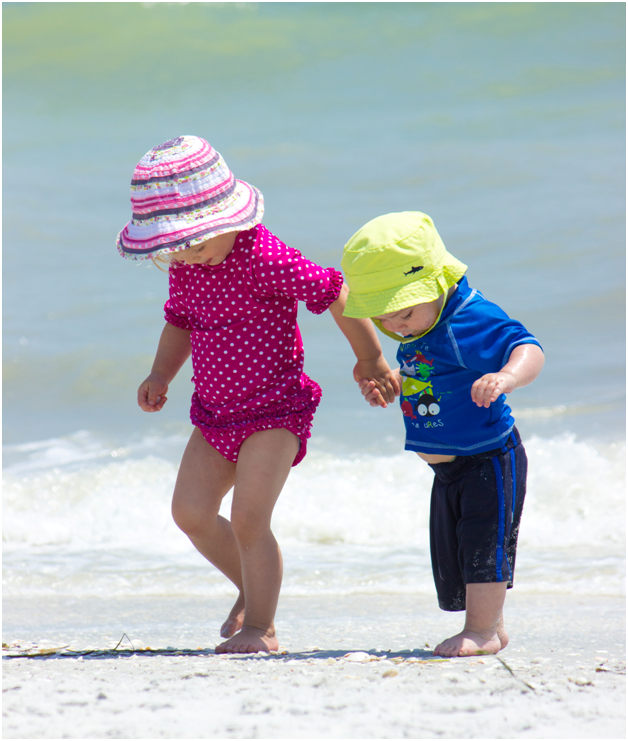 This adorable photo of some of our “third generation” guests reminds us of just how many families Ocean’s Reach has welcomed over the years. 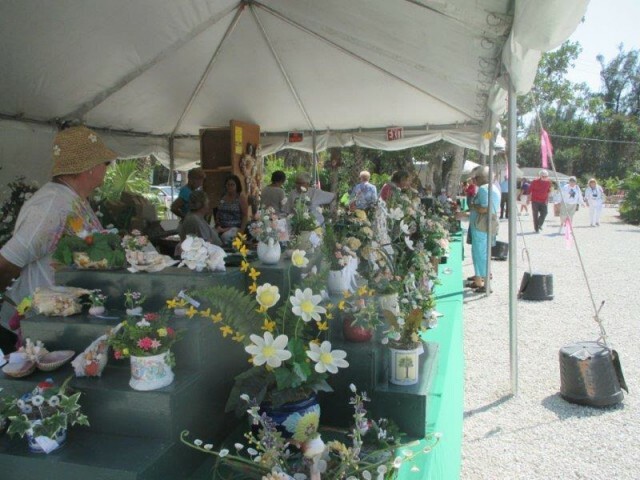 As always, the 80th edition of the annual Sanibel Shell Festival was a world-class shell stopper! 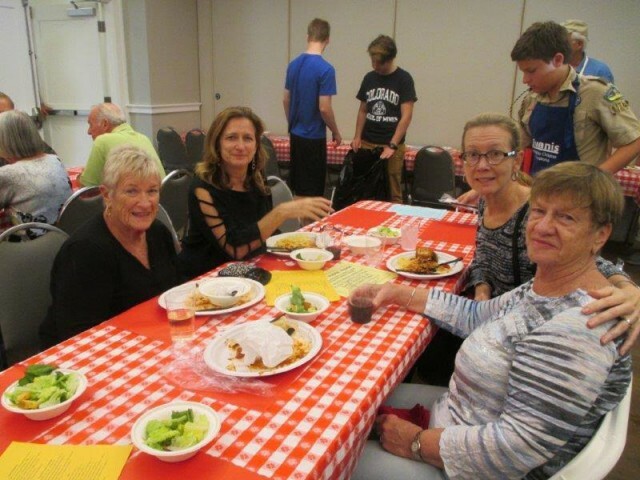 We saw some of our favorite faces this year at the Kiwanis Sanibel-Captiva “All You Can Eat” Spaghetti Dinner. 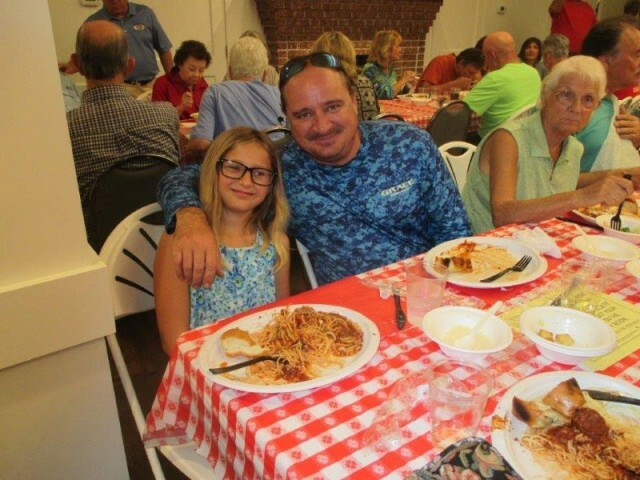 More than 1,300 patrons enjoyed spaghetti, meatballs and more, as well as a first-time viewing of the newly remodeled Sanibel Community House. 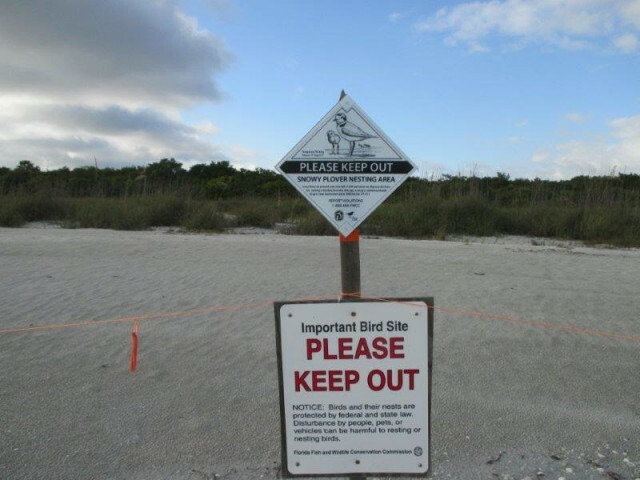 It’s time to keep your eyes open for the protected nesting sites along the beach and the future arrival of snowy plover hatchlings! 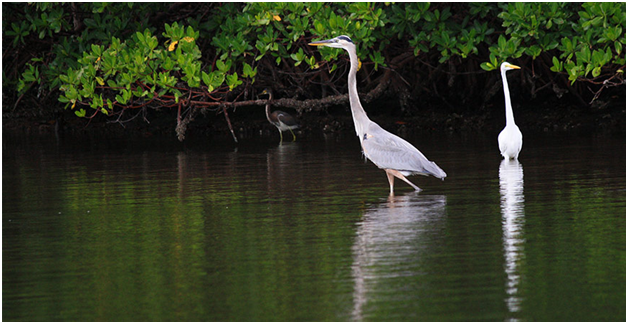 Have you ever heard that low tides are great for birding? 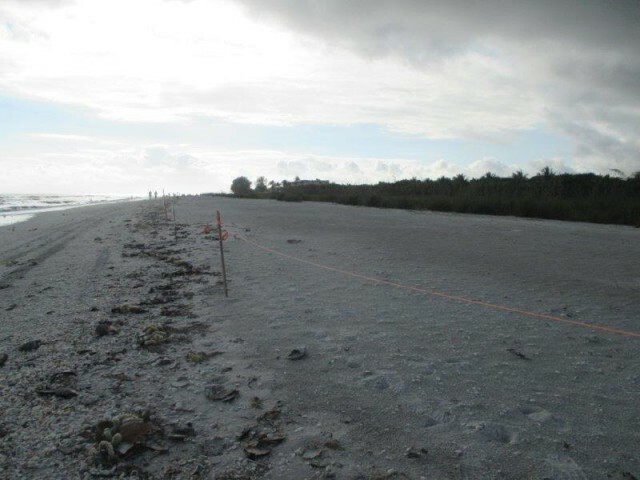 Tarpon Bay Explorers — the official concessionairre of the JN “Ding” Darling National Wildlife Refuge — has just announced a new Low Tide Kayak Tour to add to your “don’t miss” list! This close-up view shows the mother osprey incubating her nest. 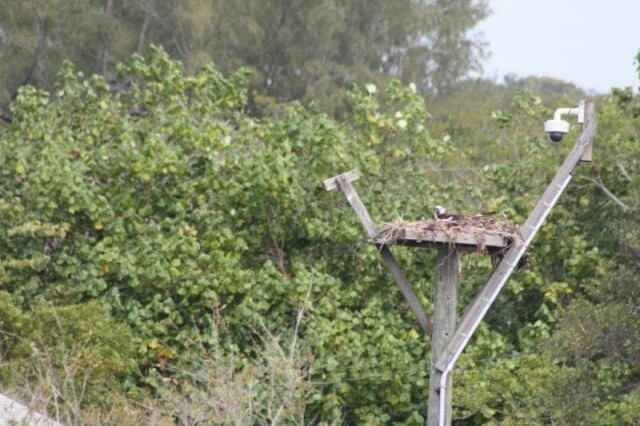 It’s fascinating to watch the osprey pair build their nest, breed and plan the arrival of new family members. 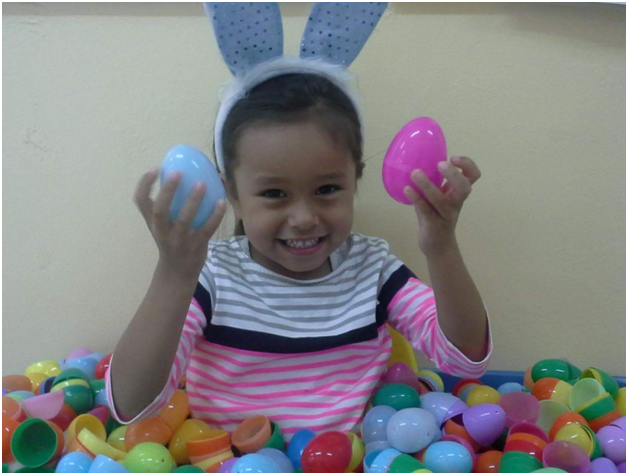 Soon, eggs will be hatched producing baby chicks.